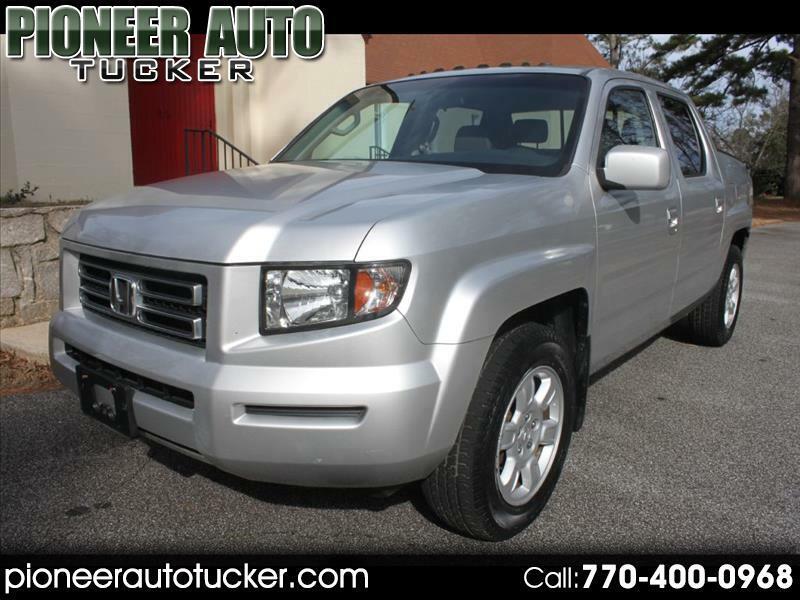 ONE OWNER LOW MILES RTL PACKAGE 4WD WITH LEATHER / NAVIGATION AND SUNROOF/SATELITE RADIO. PRIOR PRE-OWNED CERTFIEID THROUGH THE HONDA STORE WITH A GREAT SERVICE HISTORY. CALL/TEXT 770-400-0968 WITH ANY QUESTIONS. GOOGLE PIONEER AUTO (TUCKER) TO SEE OUR AMAZING REVIEWS. ALL OUR CARS ARE HAND PICKED FROM MAJOR FRANCHISE STORES IN THE SOUTH. WE OFFER GREAT NETWORK OF LENDERS FOR ALL KINDS OF CREDITS.